If you still use aluminium foils for your clients’ highlights and hair colour applications you may want to consider a more convenient and faster alternative. E-Meche is a method of hair colour application that modern stylists use to give their clients their ideal hair colour. It eliminates issues like slippage and having to open foils to check hair reaction. When you use E-Meche, you save time and give your clients guaranteed hair tone results; the kind that makes them come back again and again. 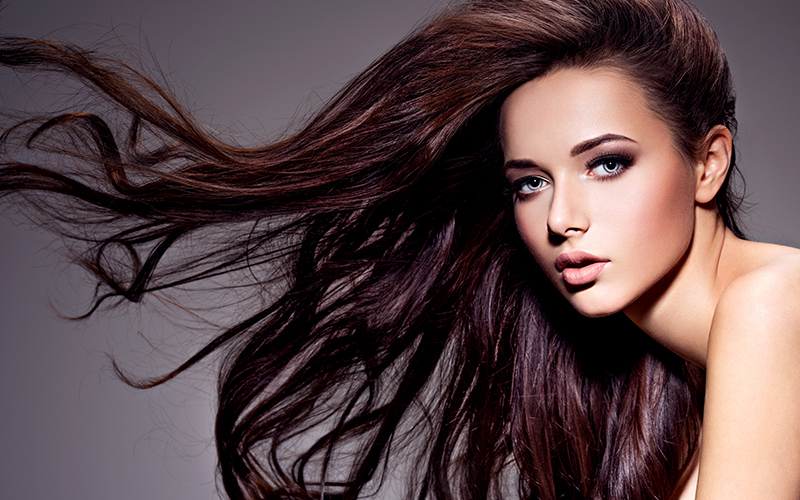 With E-Meche, you can apply any shade or tone because it’s compatible with all hair dyes. Emeche has been providing hair beauty solutions in the UK for 25 years, and are the original manufacturers of the E-Meche product. What do E-Meche Highlight Packets Contain? The E-Meche product is an innovative hair colour application for professional stylists and hairdressers looking to apply full hair colour or highlights for their clients. They contain non-latex plastic packets with water-soluble sticky strips to hold the meche and hair in place while the highlights are applied. You can work the highlights through the strands thoroughly, covering the front or back areas as you wish. The meche strips make it easier to apply colour to select parts of the hair without inconveniencing the client. Meche highlights application is a faster and more convenient alternative to aluminium foils. It is also easy to learn. You can save more time colouring with its quick application process. Unlike wrapped aluminium foils, you can monitor the progress in colour change as you proceed through its transparent front strips. On completion, the hair meche highlight strips can be removed by simply rinsing them with water. The water-soluble bit immediately dissolves, allowing the packets to separate easily from the hair and without disturbing the client. In a bid to simplify the hair styling process, we set off on a mission to provide hairdressers and stylists with a more convenient method of applying hair colour highlights. After considerable research and testing, we came up with the E-Meche, a more practical solution to the noisy aluminium foil. The results of hair meche highlights are clearly more natural and widely admired than the foil hair highlights. In addition to the convenience, our products are very affordable and can easily be delivered to your location anywhere in the UK. E-Meche is quiet (doesn’t make crunchy noise). Because they are transparent, E-Meche strips make it possible to visualise creative highlighting patterns as you work. E-Meche strips prevent staining because it is compatible with direct dyes. They are 20% faster than aluminium foils. We offer tutorials on Youtube for the highlight application process. Click here to find out more. Call a hair professional on Phonexxx to find out more about E-Meche packets.